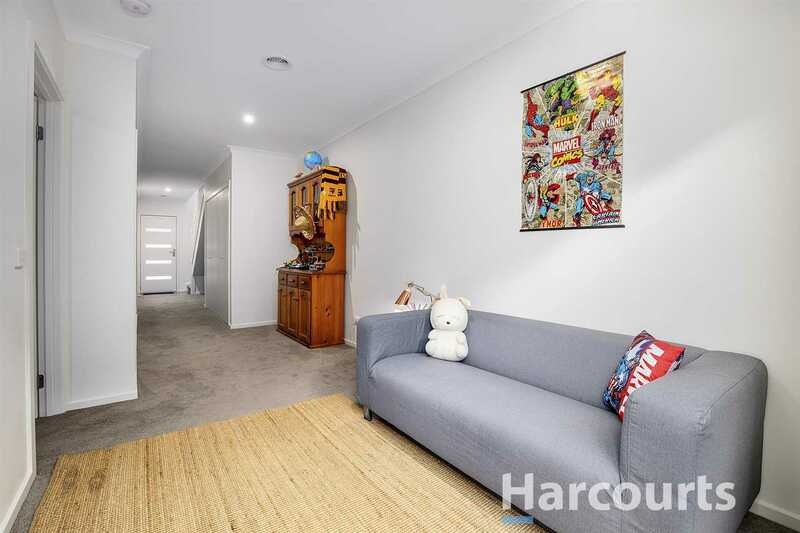 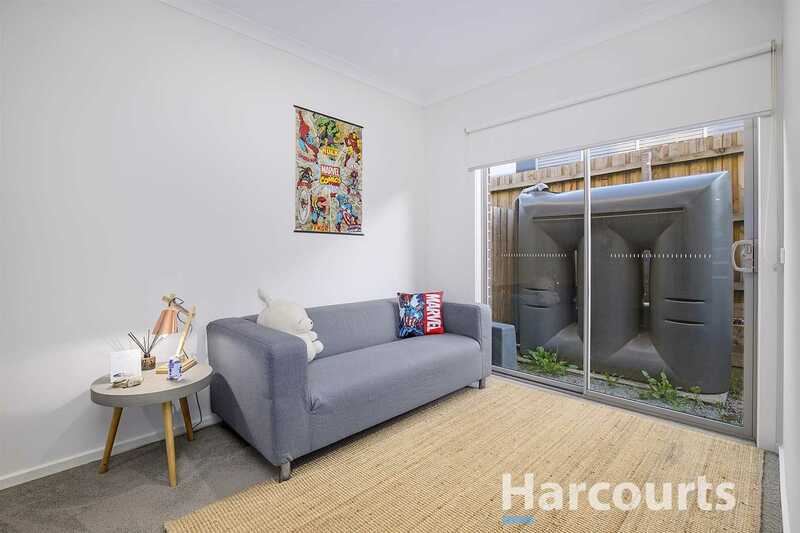 Only 3 years old, this spacious townhouse features a unique floorplan which offers reverse living and represents a fantastic opportunity for First Home Buyers or Investors. 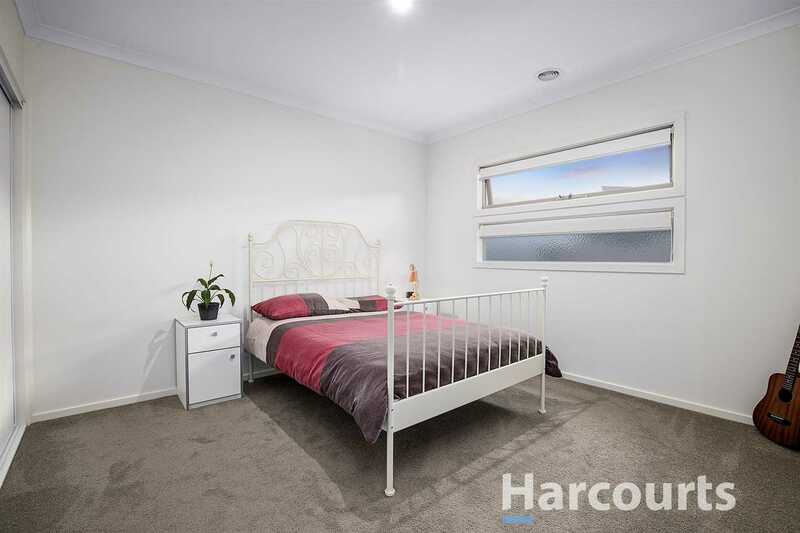 Located close to Boronia Central and all its conveniences including Knox Leisure Works, cafes, shops and train station, this light filled unit offers a bathroom and a bedroom with a walk in robe downstairs, European laundry, an open study area or sitting room, garden shed, water tank, and a single garage on remote with internal access. 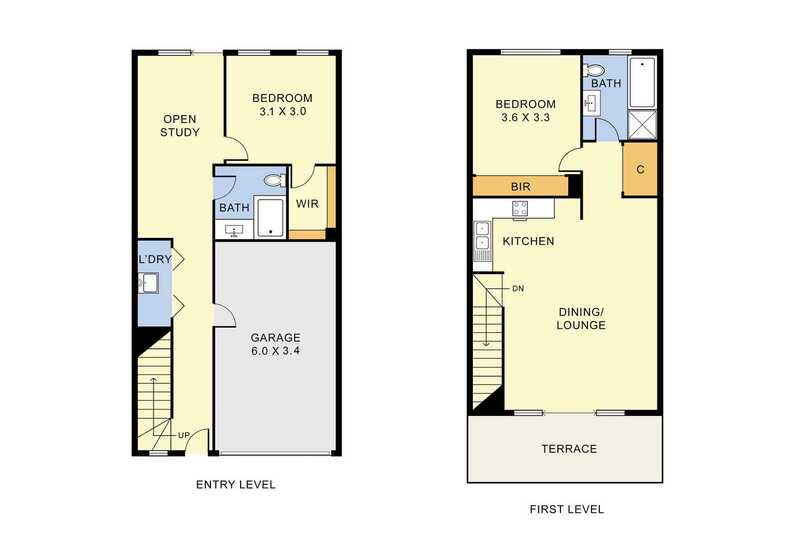 Upstairs boasts a fully equipped kitchen with quality stainless steel appliances including dishwasher and stone bench tops, generous open plan lounge and dining room, second bedroom with built in robes, second bathroom, storage cupboard, the comfort of split system heating and cooling, plus your own private balcony and ducted heating throughout. 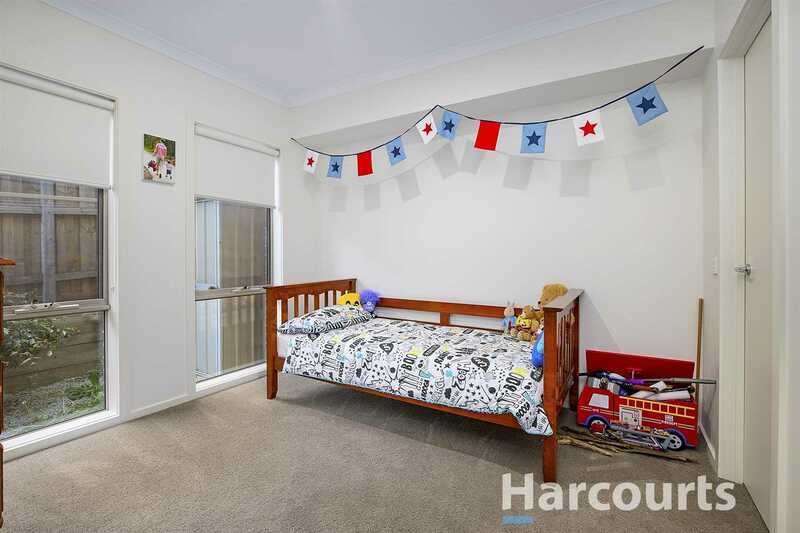 This is certainly a quality start in the market or solid investment for the discerning buyer! 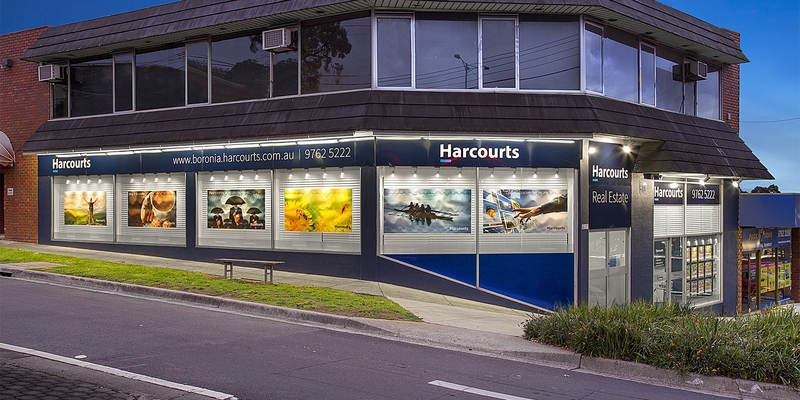 Proudly Marketed By Harcourts Boronia. 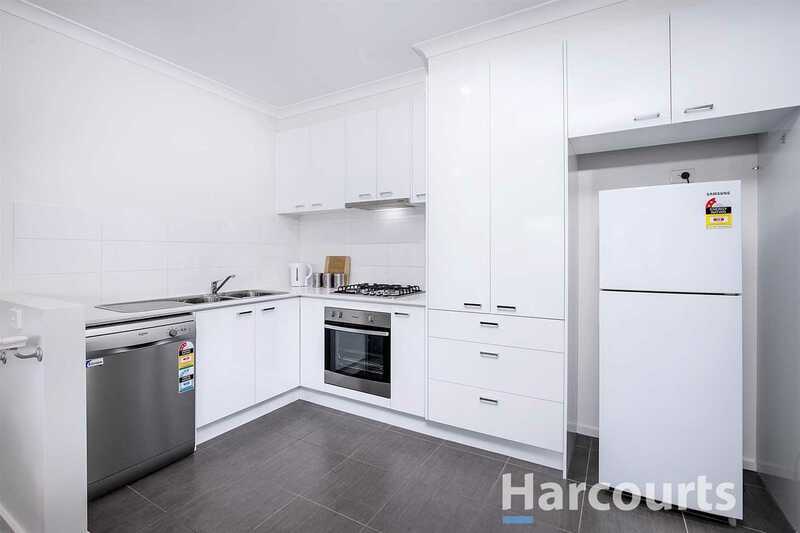 Photo ID Required At Inspections. 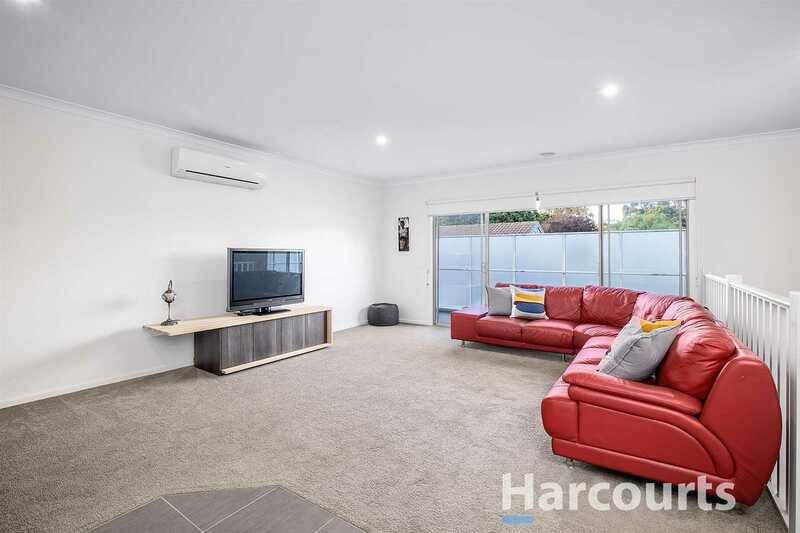 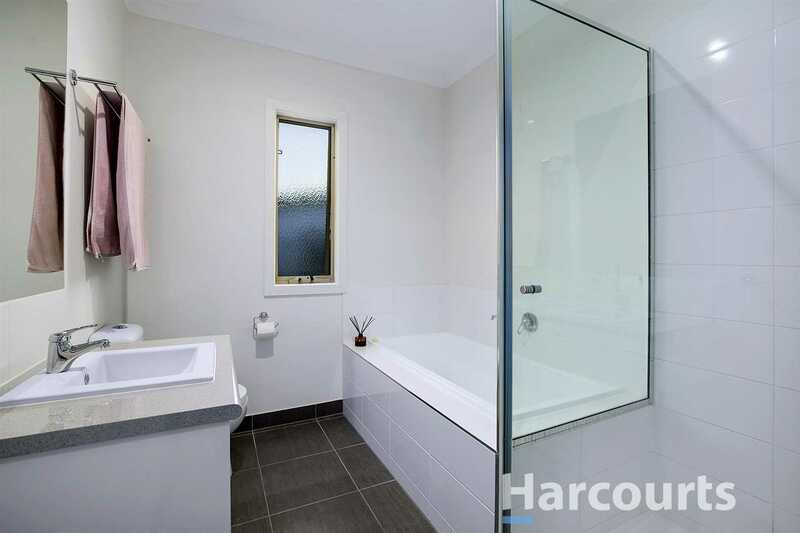 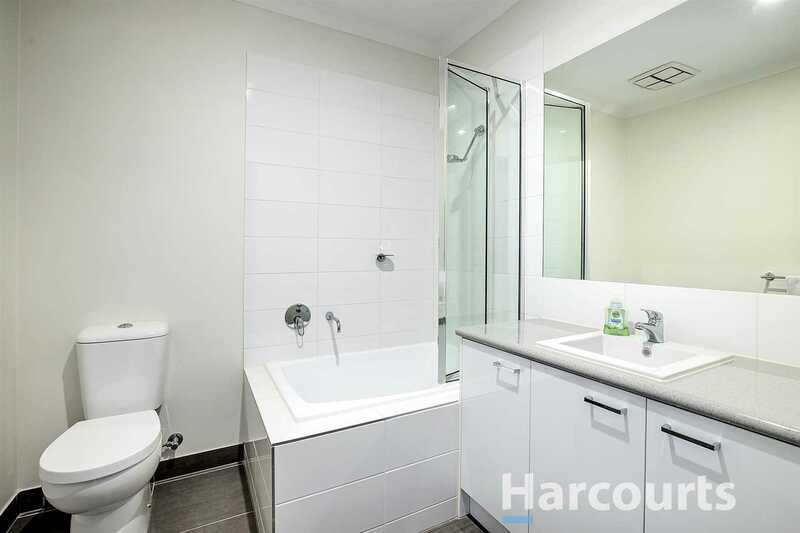 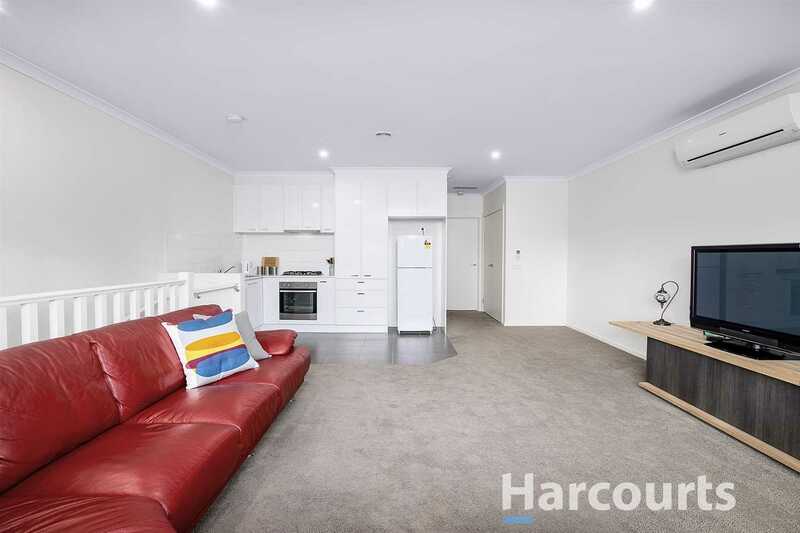 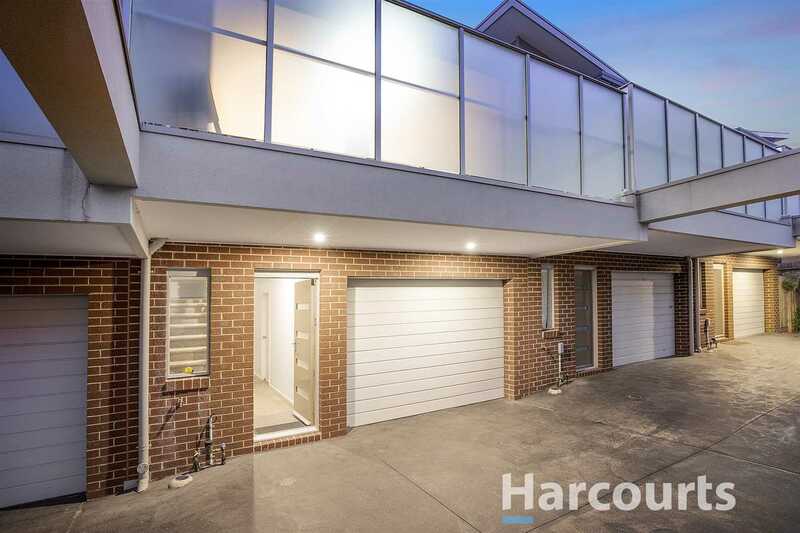 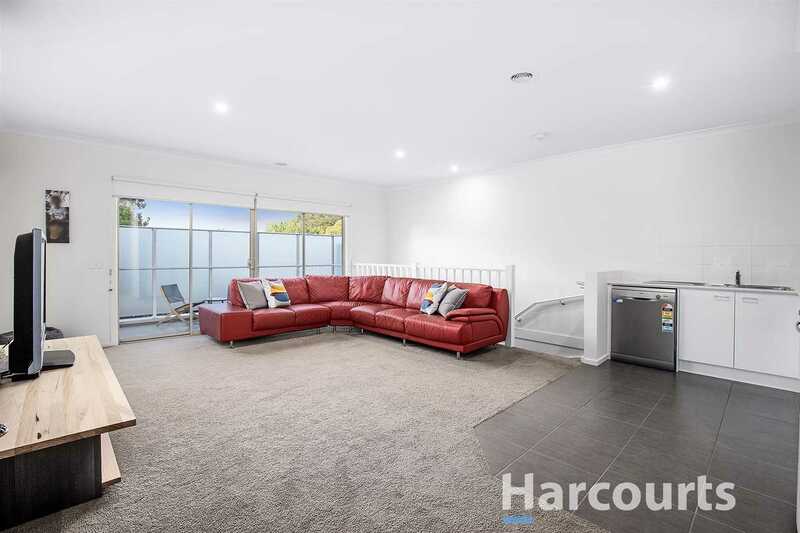 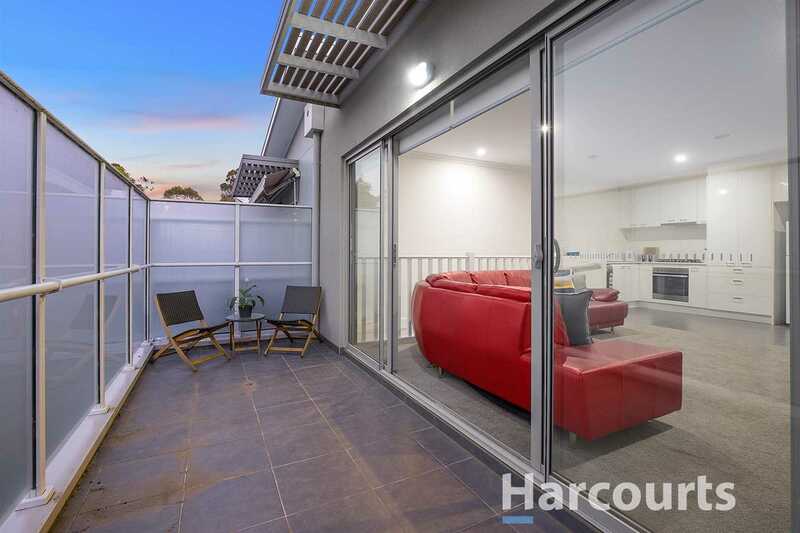 © 2019 Harcourts Boronia Real Estate All Rights Reserved.